Peerblock is computer software which blocks a lot of incomings and outgoing connections through the internet. You can prevent the IP addresses of agencies which can snoop on your activities. You can also enhance your user experience, safe and faster torrenting too. You will be able to maintain your anonymity and privacy online using such software. However, you can not all the IP addresses. Also, the agencies can keep an eye on your online activities with the help of other IP addresses. You need to choose the alternatives available to Peerblock to avoid these problems. In addition, you may not be able to hide your IP address while for torrenting as well. In this article, we will discuss what is Peerblock and if it is really safe to use. Furthermore, it will also discuss the alternatives to Peerblock available in the market. Moreover, it will mention whether VPN can be used as a Peerblock. 2 Is Peerblock Really Safe? 4 How to Use VPN as Peerblock? PeerBlock software acts as a firewall for your computer system, however, it secures the incoming and outgoing connections or IP addresses. 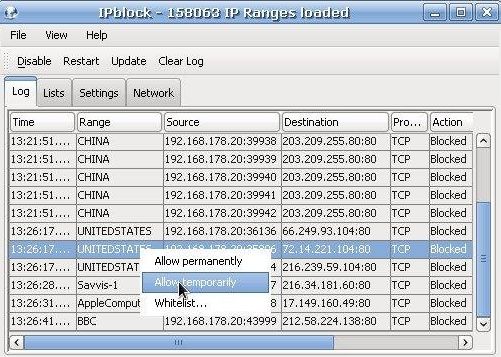 You can block the incoming IP addresses into your network. If you are into for renting, you can use this program to your advantage. You can use it to secure their internet connection from unwarranted intervention. It can be used to block the IP addresses of the organizations which tend to monitor your activities. It can include government agencies, copyright holders, and other firms which can act as a threat to your network. You can maintain your privacy and anonymity by blocking the IP addresses while you indulge in safe torrenting. However, Peerblock’s user interface is not easy to use and configure. Due to this reason, Peerblock alternatives are more sought of by multiple users. It is important to note that however, blocking all the IP addresses is almost impossible. After downloading and installing Peerblock, you can list the IP addresses you want to restrict them from your network. Peerblock lists all the blacklisted IP addresses in a certain order. Peerblock lists do not come with it, you need to buy it from another website. The program cares a great deal about your privacy. However, you can not block all the IP addresses with this program too. You constantly need to make amends to your Peerblock list to ensure your security. It is one of the nuisances of using this software as well. You can buy a separate list of IP’s from a website known as iblocklist.com. You can use the tutorials to use this software properly. It is an extremely complex software to use and configure as well. The first name which comes to mind as an alternative to Peerblock is Simplewall. It is capable of filtering and monitoring network for incoming and outgoing connections. You can easily configure the interface of the application and use it. It can support both IPv4 and IPv6 systems as well. After you install the program, it will disable the default windows spy features of your system. You can customize the list of blocked IP addresses, by deciding when to block them as well. It can support both IPv4 and IPv6 systems as well, thus making it the best Peerblock alternative available out there. Due to this reason, it is extremely popular software amongst the others. Beethink IP blocker is the most versatile and flexible Peerblock alternative out there. It can run on both Windows machines and servers as well. If you use it on a server you can block IP addresses from a single source, and you will free from the need of manually blocking IP addresses per device. It has a lot of features like customized black and white list, and multiple IP formats that include Apache’s .htaccess. You can use it to lookup remote IP addresses and can also view the ownership information of these IP addresses. All of these awesome features makes it an amazing alternative to Peerblock software. It is the second most popular software after Simplewall. Iplist is another amazing Peerblock alternative exclusively designed for users of Linux operating systems. 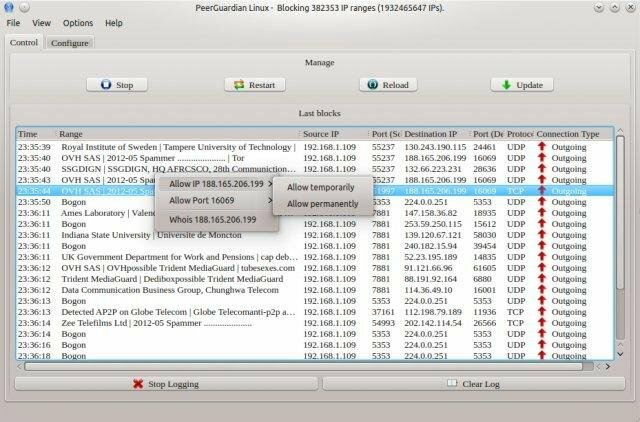 This software uses Netfilter to filter out the incoming and outgoing connection to your specific device. The working principle of IPlist is quite similar to Peerblock, thus making it an alternative to Peerblock. Since it’s release in 2008, the program is constantly updated to enhance your user experience. It is also very popular among Torrent users as well. It is an alternative to Peerblock, one of the original IP blocking software available there. Actually, Peerblock is the more refined version of PeerGuardian. However, if you do not like Peerblock, you can always choose this alternative. It allows the user to add huge lists of IP addresses that can be blocked. PeerGuardian is already available when Peerblock was launched, which means it is the rudimentary version of Peerblock. However, it is not very popular among Torrent users. VPN acts as an excellent alternative to Peerblock. One of such alternatives is ExpressVPN. However, its features are far too advanced to be compared to Peerblock. You can indulge in torrenting with total security and anonymity. 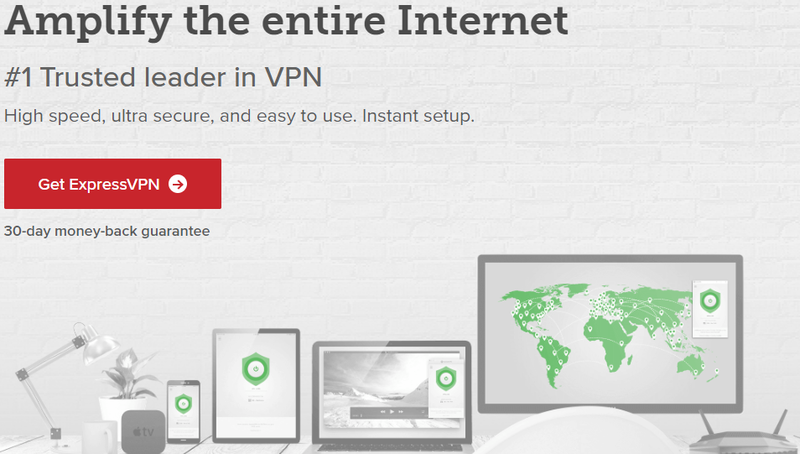 You don’t have to worry about logging in and passwords, as ExpressVPN prioritizes strict no-logging policy. This policy will ensure that your identity will remain anonymous while you surf online. In addition, it offers highly professional customer support to its users as well. The software is updated on regular basis too compared to Peerblock. A lot of people are already ysing this software. 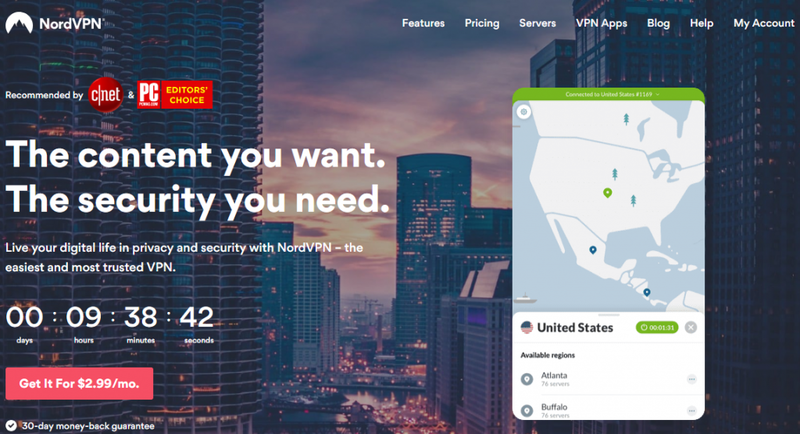 Another great VPN service to cater to all your torrenting needs is NordVPN. It is available in 62 countries with more than 4500 servers at their disposal. These many servers provide you with an amazing torrenting experience. You are offered with a wide selection of servers to choose, this enhancing your user experience. 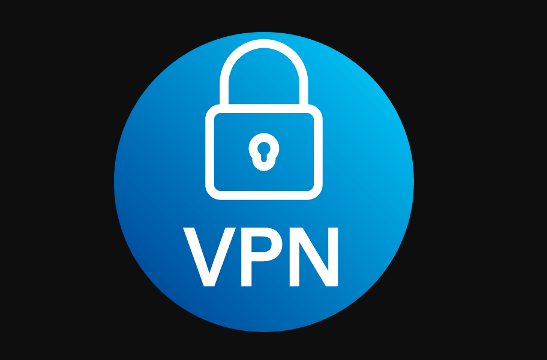 It also has some amazing features like their kill switch, encryption, and double VPN makes it a highly desirable VPN service. Their subscription plans which are designed to suit the needs of every user. It does not provide you any encryption as well, which means anyone can have access to your data. How to Use VPN as Peerblock? You can use both VPN and Peerblock to indulge in safe for torrenting. It will help you to get the best experience of both of these worlds. It is important to note that these are not the same. However, VPNs are more reliable, safer and faster. They are also equipped with modern features than Peerblock. To get the best experience, you can use a VPN or SOCKS proxy with all major torrent clients. However, VPN is the simplest option for this purpose. All you need to do is to simply choose a server location from your VPN software. Next, you click the connect button and that’s it. Your VPN takes care of the rest, you don’t have to worry about it. It is a little difficult to establish the proxy setup. You can follow the guides to set your VPN optimal settings for torrents. Similarly, you can follow the instructions to set up your SOCKS proxy with your favorite torrent client. It is evident from the article that Peerblock is an amazing software for your system. It acts as a firewall to your system. Except, it prevents others from invading your privacy while you are online. It provides security to your system as well. If you use torrent as crazy, you may need to use this software. However, it has many demerits in addition to its merits. A lot of websites will not load if you have blocked too many websites. This, it can have a negative effect on the performance of the internet. You can block others, however, you cannot huge your own IP address to others. Moreover, government agencies can track your IP address from other networks as well. 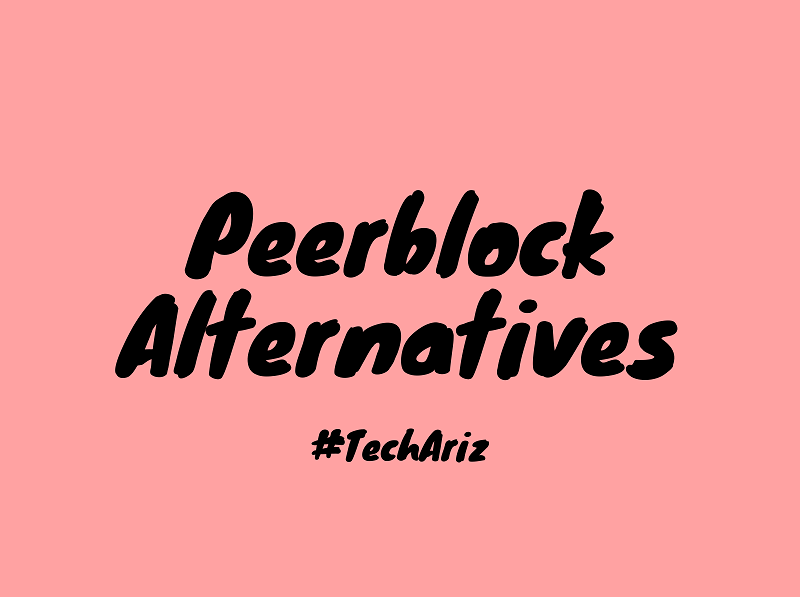 Therefore, you must choose other alternatives to Peerblock. Simplewall is one of the best software available in the market. You can also use VPN instead of Peerblock for the same purpose.